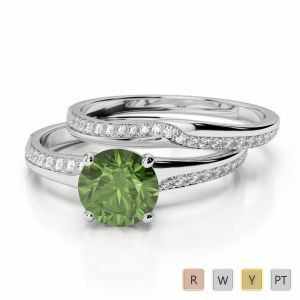 Go ahead and experience joy, pleasure, and everything good associated with a green tourmaline that will soon be seen on your ring finger attracting attention in a big way. 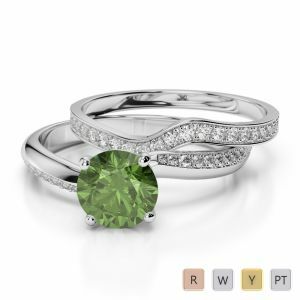 This October gem stone is also highly popular for its property of amassing wealth. 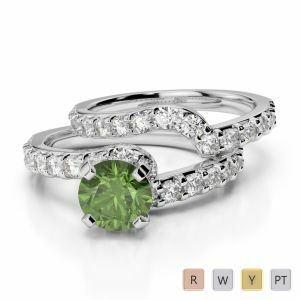 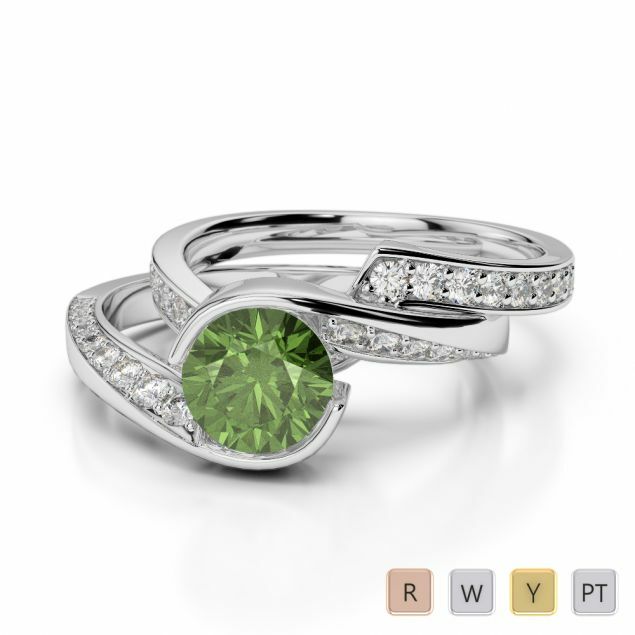 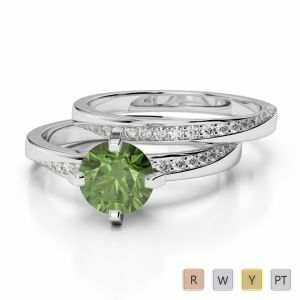 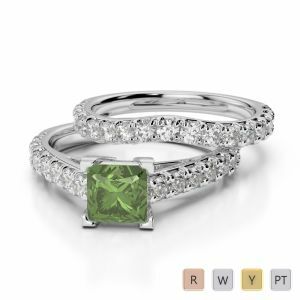 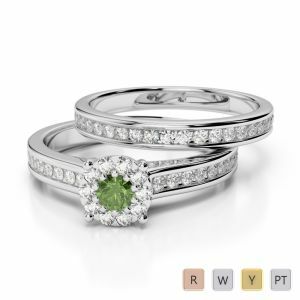 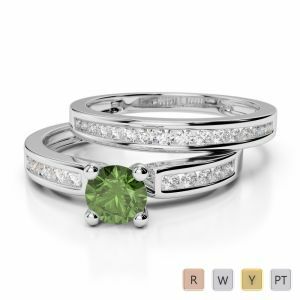 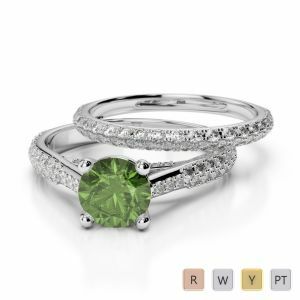 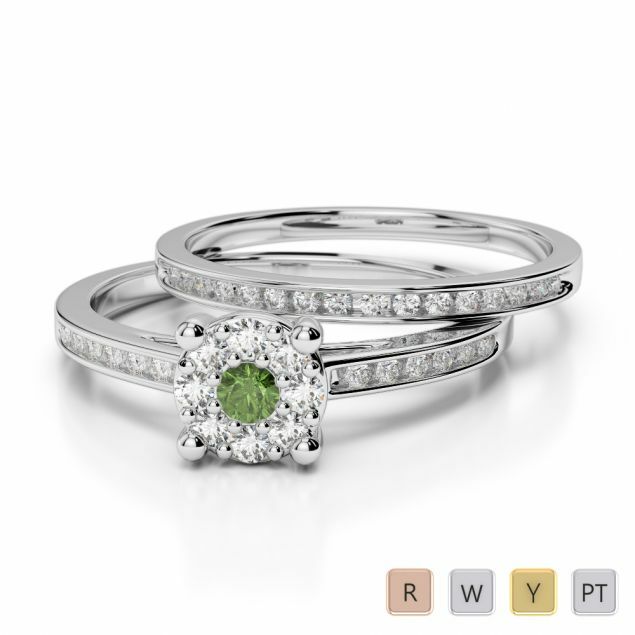 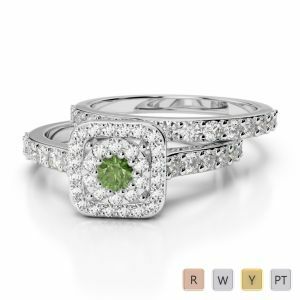 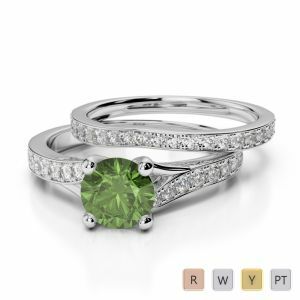 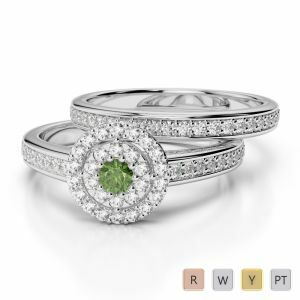 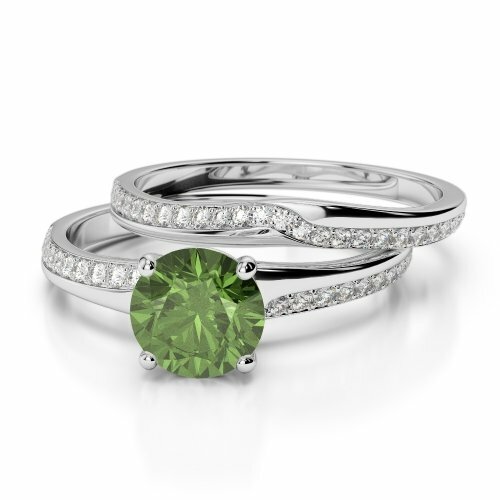 Give your husband to be a broad hint and be rewarded with a great bridal set ring that has a whopping big green tourmaline on the top along with a cluster of smaller diamonds nestling within the bands. 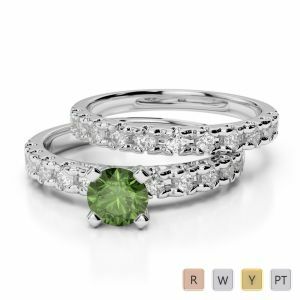 The wedding and engagement bands can be of gold or platinum though but the centre stone cannot be replaced when you are determined to have a joyous wedding soon.